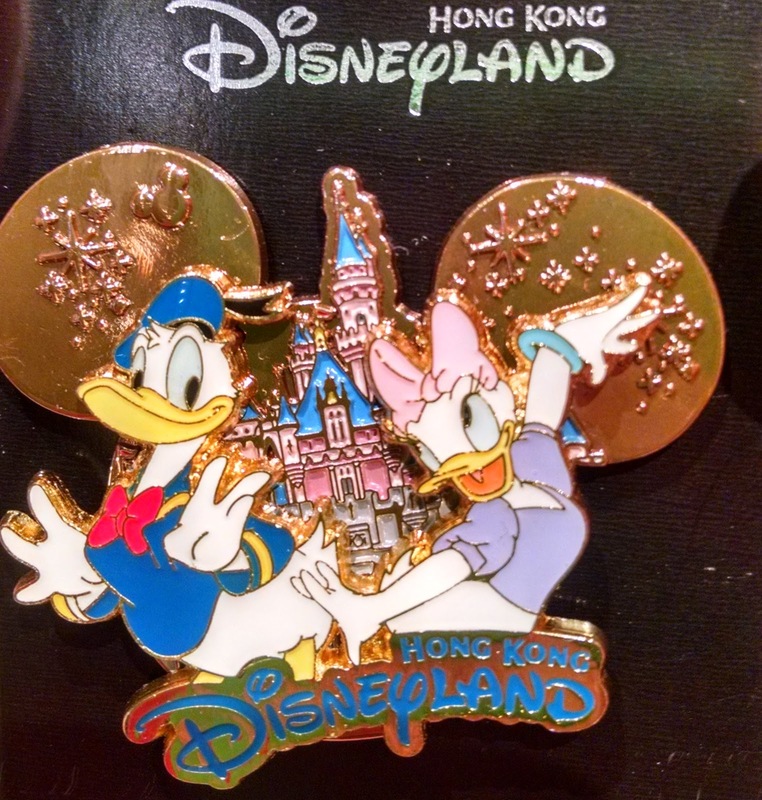 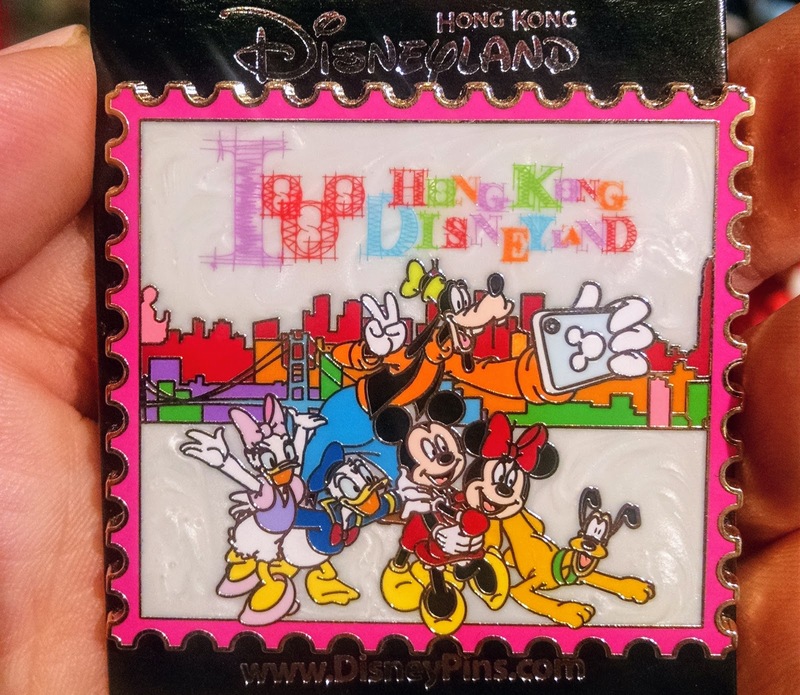 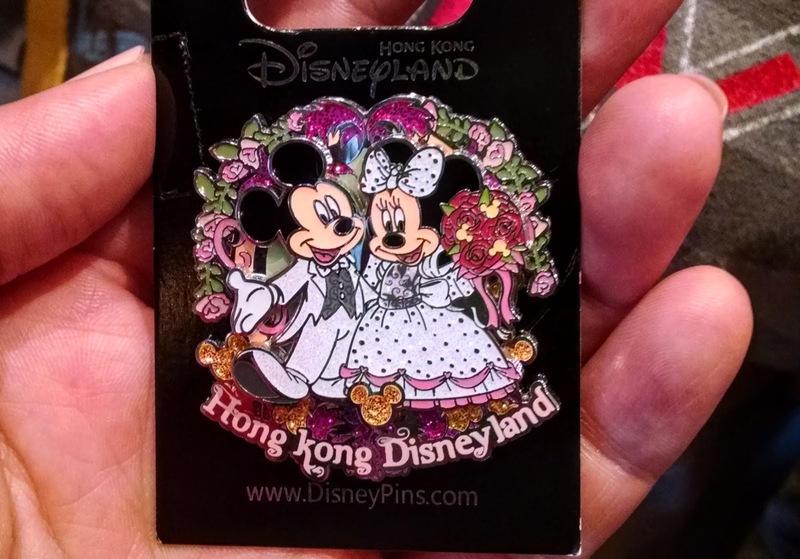 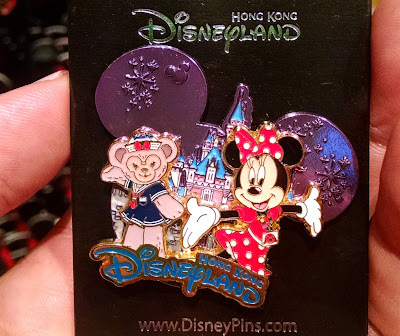 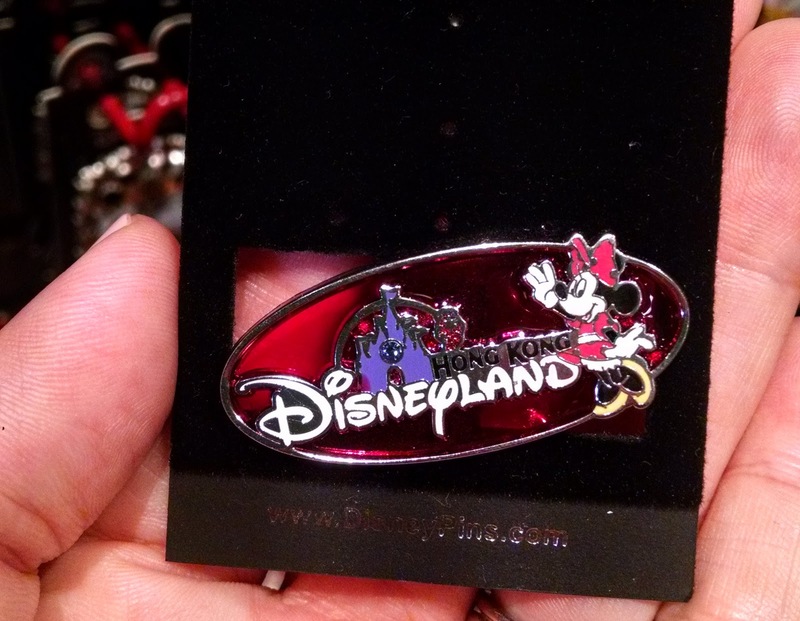 It's weird that I don't own a single pin that actually says "Disneyland Resort" or "Walt Disney World" (yet), but the only pins I considered buying at HK Disneyland were the ones that say "Hong Kong Disneyland". These postage stamp pins show the Fab Five flashing peace ("V") signs. 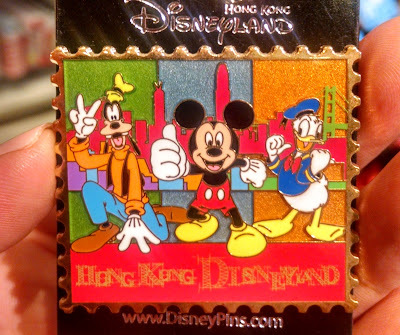 Flashing the peace sign when posing for photos is as common in Asia as saying "cheese" is in the US! 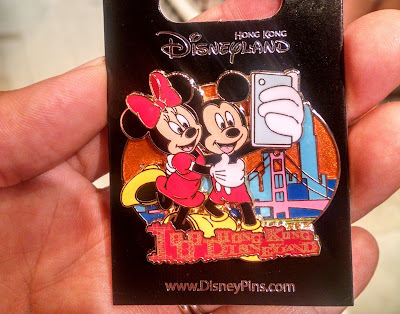 Phone selfies, on the other hand, are as common in Asia as they are in the rest of the world -- a truly global activity! 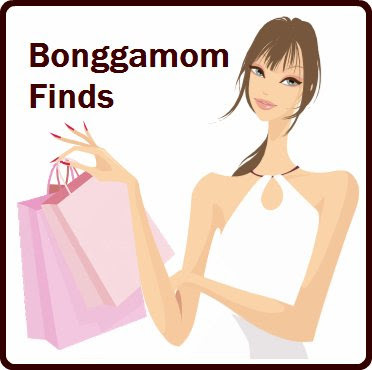 Hong Kong Disneyland has several attractions you can't find at any other Disney park, such as Iron Man Experience, Mystic Manor, and the Big Grizzly Mountain Runaway Cars. 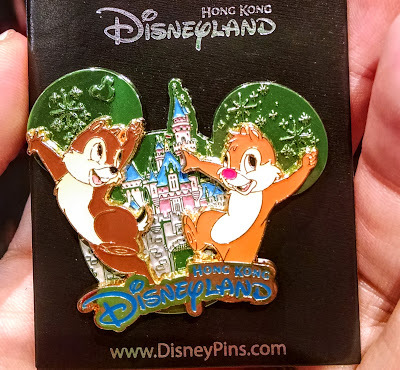 Naturally, there are trading pins depicting each one. 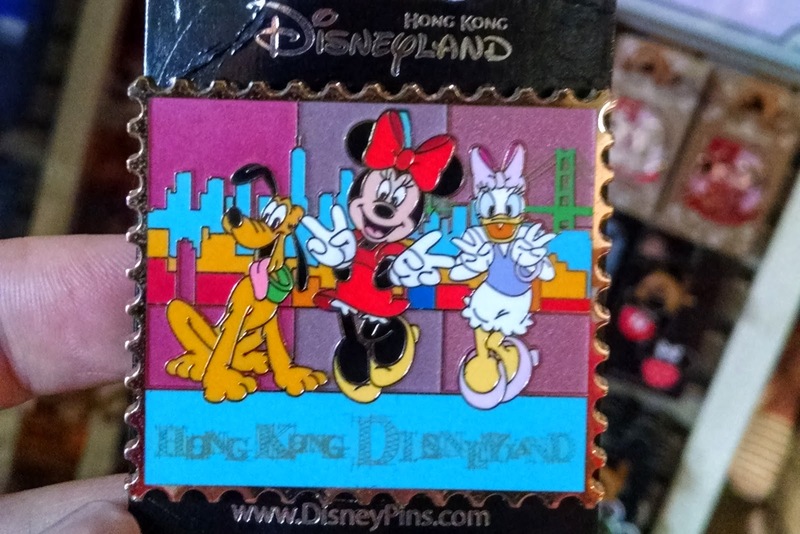 This series of Mickey head pins features Chip 'n Dale, Minnie with ShellieMay the Disney Bear, Mickey with Duffy the Disney Bear, and Daisy 'n Donald posing in front of HK Disneyland's Sleeping Beauty Castle. 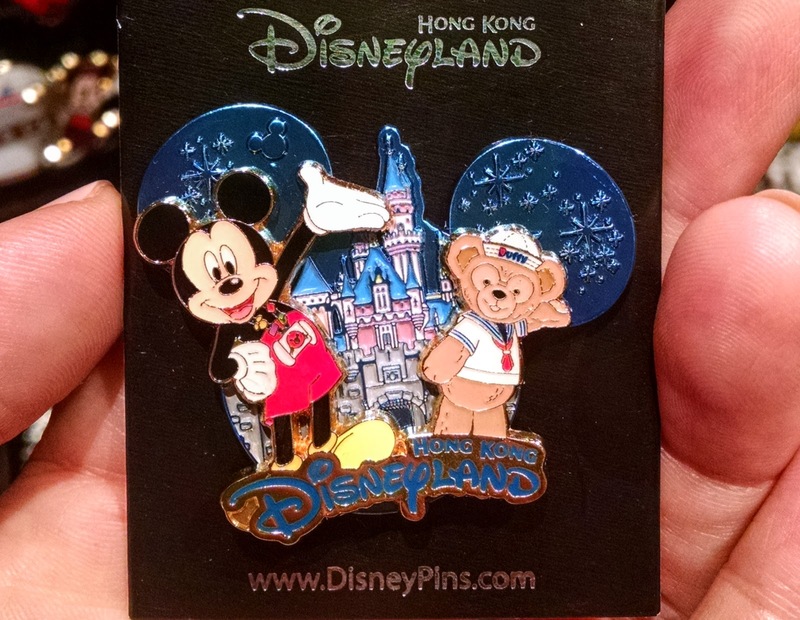 Duffy the Disney Bear and his friend ShellieMay seem to get a lot more exposure in HK Disneyland than in Disney's US parks. 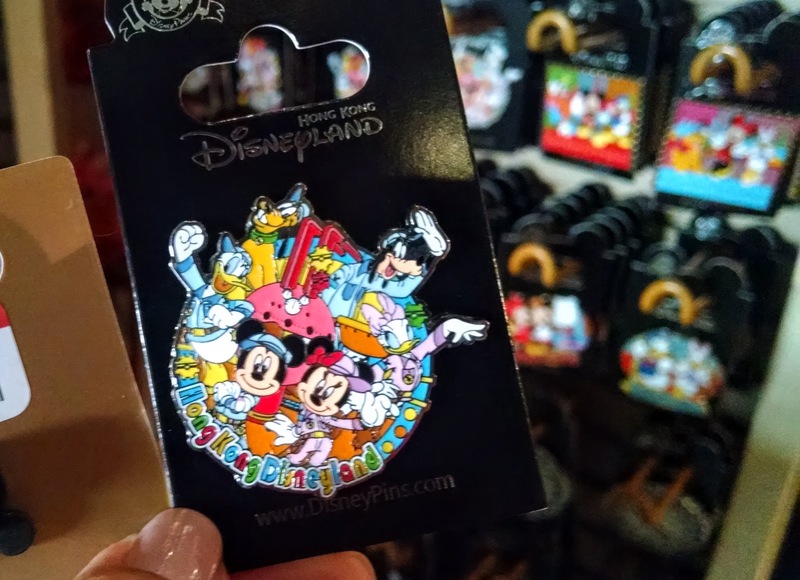 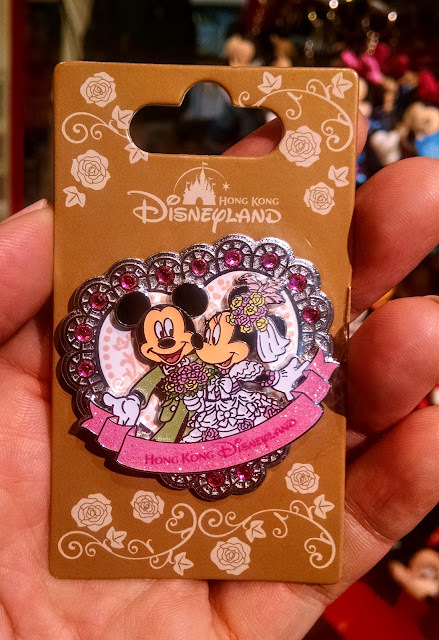 I thought all of the HK Disneyland pins were superb, but the pins that really got me swooning were the ones depicting Mickey and Minnie as a couple. They are so elaborate and so colorful! 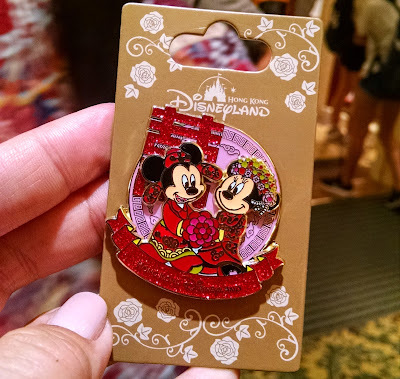 I especially loved the ones where Mickey and Minnie wear traditional Chinese garb. 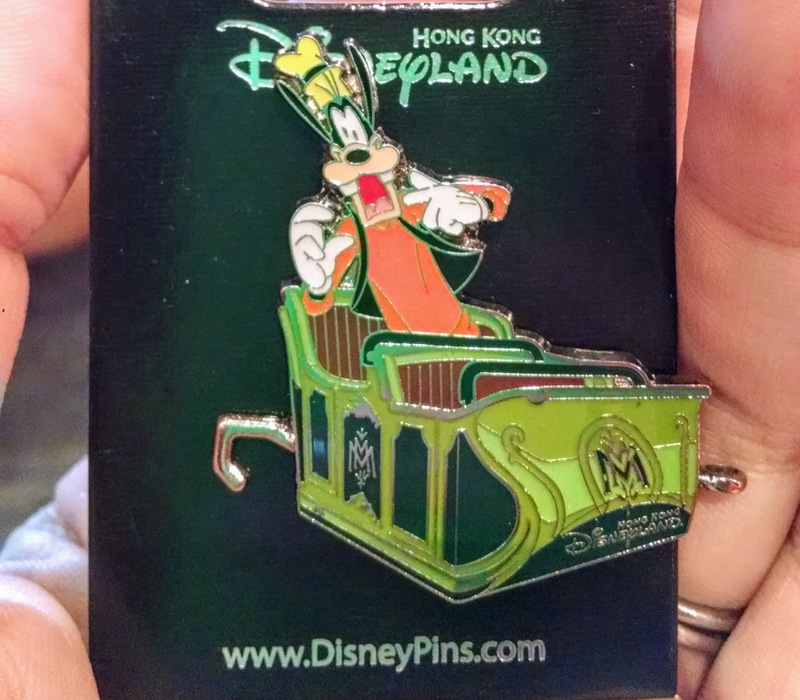 The pin cardboard backing on this one is just as cute as the pin itself. 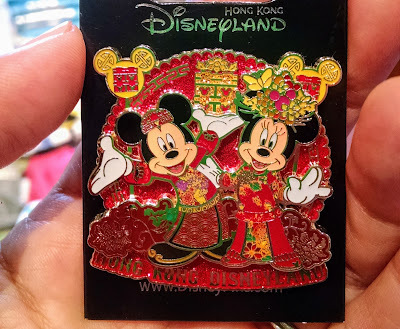 It's just too pretty to throw away! 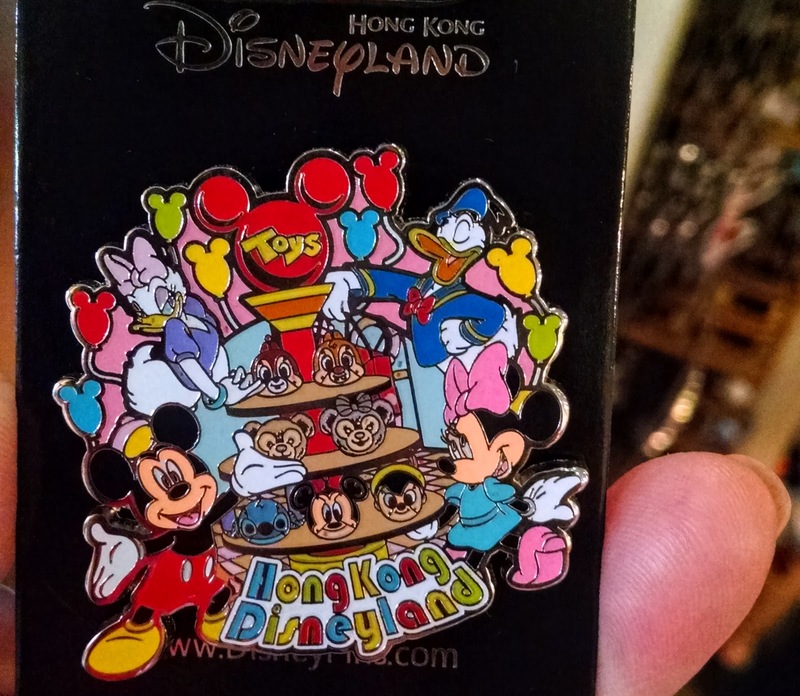 Which HK Disneyland pins are your favorite?